Description: 3D visualizations for a final degree project. 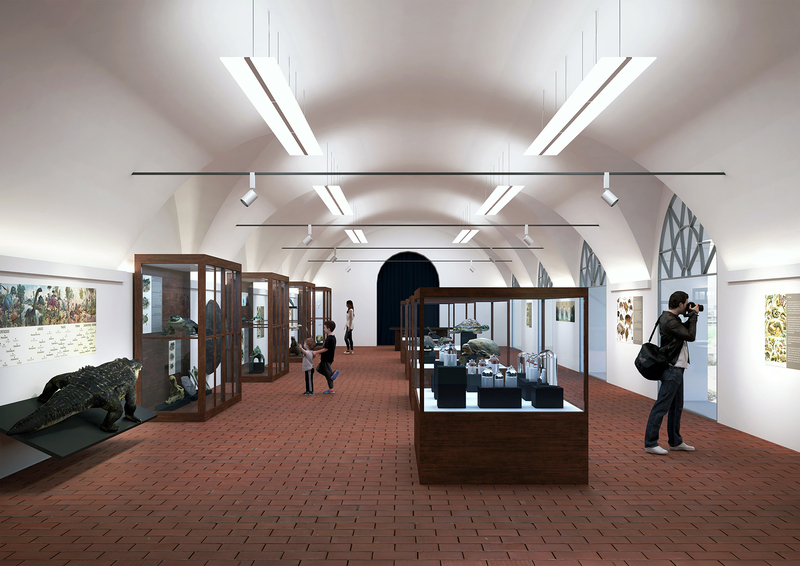 It is a lighting project for the reptiles exhibition room of the Natural Museum of Pisa, Italy. 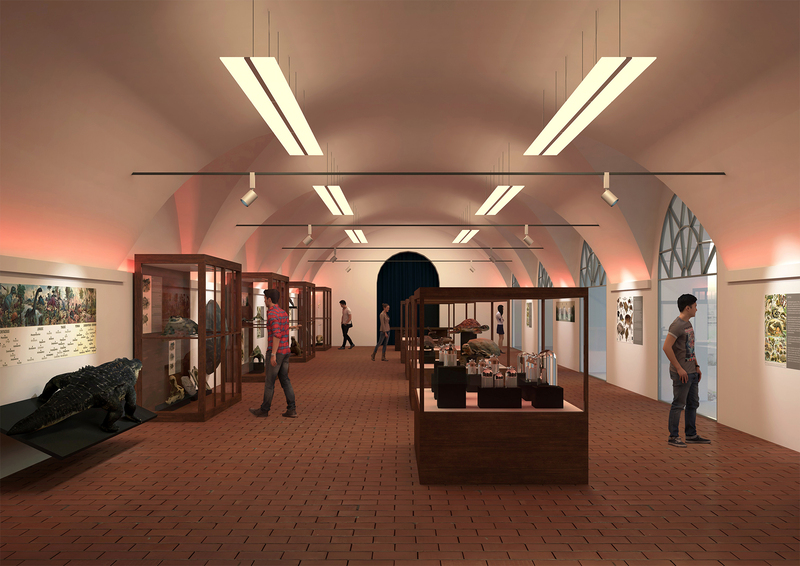 The study focuses on the effects of light intensity and temperature on the visitors and their experience in the museum. Project type: Visualizations for a student. Previous Entry Competition – Highschool in Vukovar, Croatia.